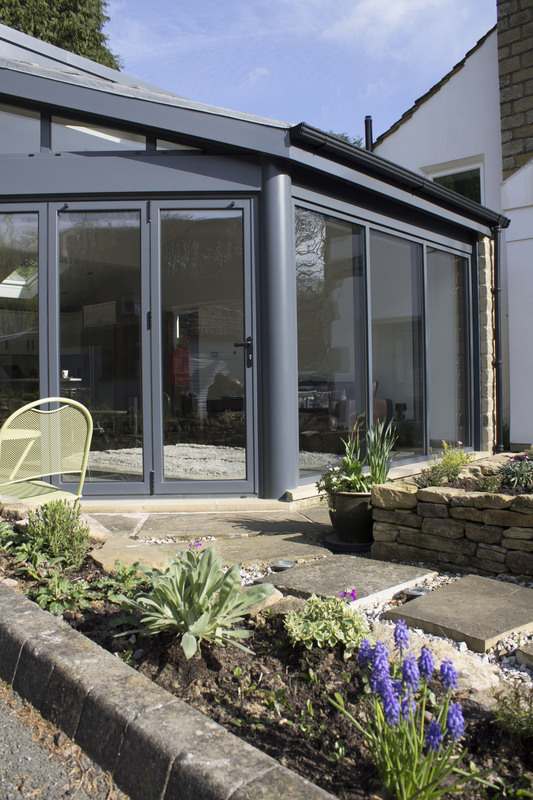 Clearview’s reputation as one of the best suppliers, manufactures and installers of aluminium windows and doors seems to be spreading far beyond Huddersfield, and even Yorkshire, after installing a series of bi-folding aluminium doors at a house in Marlow, Buckinghamshire last week. The Blyweert Beaufort doors were supplied by Clearview then delivered to Marlow house to be installed by our highly skilled and experienced installation team. 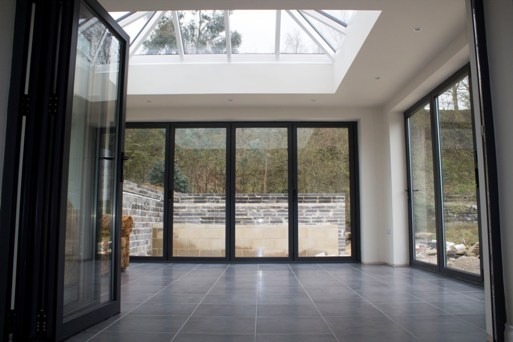 The bi-folding doors were installed quickly and efficiently and were perimeter sealed before the team removed all resultant debris and rubble to leave the homeowner with an entirely new look and feel to his fantastic home. 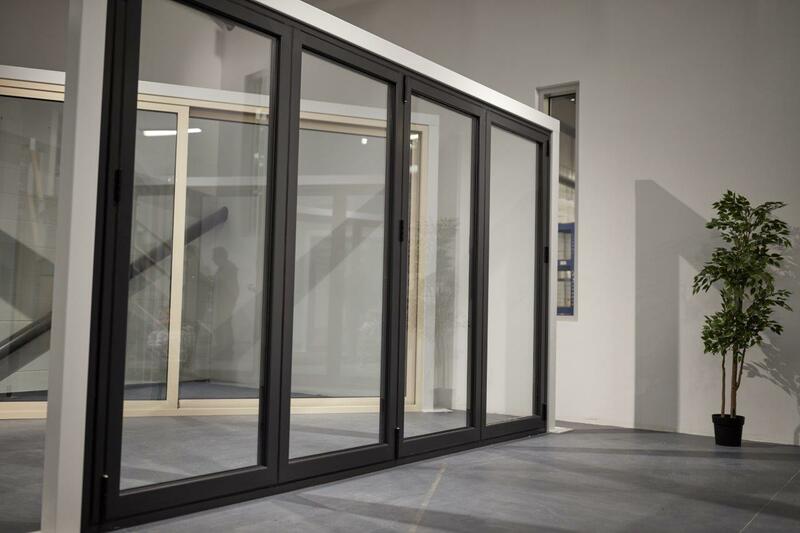 The Beaufort aluminium doors that were fitted featured toughened outer, high efficiency glazing and came with a 10 year guarantee covering the aluminium, glass, powder coating and installation. As standard all Clearview aluminium doors come with Anti-Bump, Anti-Pick, Snap Secure and Kitemarked high security locks. 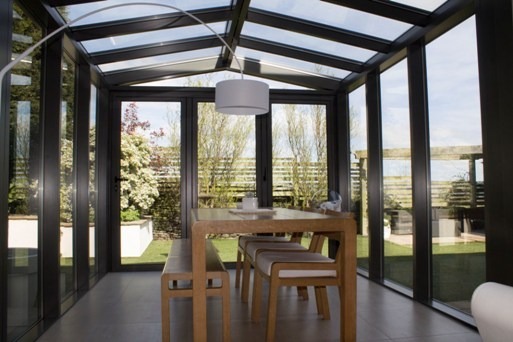 For a quotation or more information on Clearview’s aluminium windows and doors contact us today.